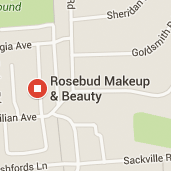 Please note these treatments need a patch test 48 hours before the appointment. Have beautiful long lashes for longer. 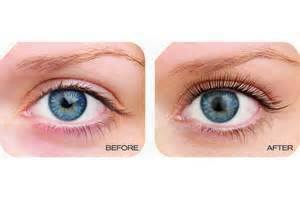 The Lash Lift - Lifts, Curls and straightens your lashes from the roots up so they appear much longer. There isn’t any upkeep, you don’t need to keep going back every week! 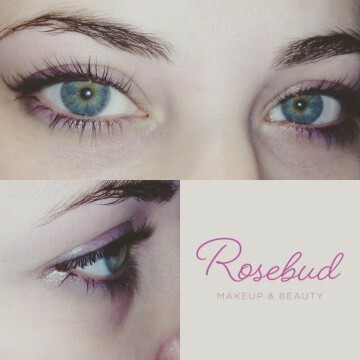 This treatment would be perfect for anyone who has incredibly straight lashes, who just can’t get a lift to hold when using eyelash curlers, for hooded or mature lids or for summer holidays (lots of swimming and still your still your eyelashes look amazing!) Even if you just want to appear more alert and wide awake without using eyelash curlers and mascara every morning, you will love the LASH LIFT. The treatment takes just 45 minutes, but the results can last up to 6 weeks, depending on the length and quality of your own lashes. Save on those boring morning rituals.